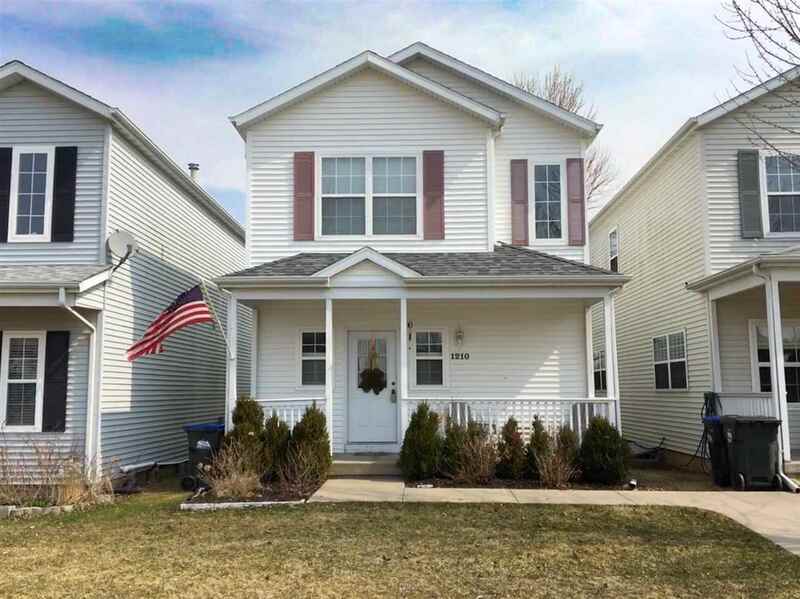 Fantastic 3 bedroom 1.5 bath home located in Iowa City&apos;s West side. Open main floor living with 9&apos; ceilings and new vinyl hardwood flooring. Kitchen has breakfast bar and plenty of pantry space. Master has vaulted ceiling and walk-in closet. New water heater. HOA playground with half basketball court just out back. Easy access to interstate and is next to the bus stop. Close to trail. Great front porch area.